Kingsford High School received the National Athletic Trainers Association Safe Sports School award for its athletic program. Kingsford and Dickinson County Healthcare System collaboration are the first organizations in the Upper Peninsula or northeast Wisconsin to be awarded for a second-award cycle. 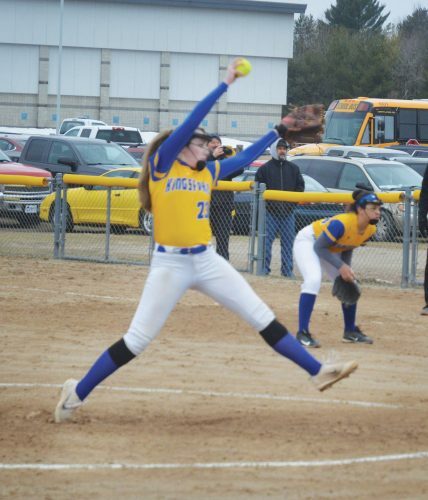 By being a Safe Sports School, the Dickinson County Healthcare System and Kingsford High School are committed to emphasizing quality and safety beyond the walls of the hospital or the school building to better benefit the community. The program has a full healthcare management team of experts from both academic and healthcare specialties to serve student athletes. 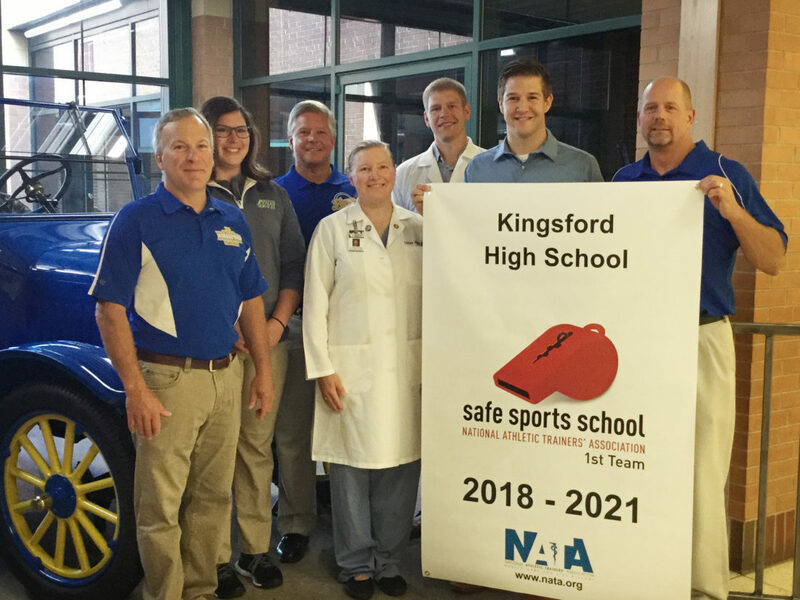 “Kingsford High School is honored to receive this first team recognition from NATA,” said Alan Unger, Kingsford High School athletic director. “We remain committed to keeping our student athletes safe during physical education classes, team practices and games so they can accomplish their own goals of great competition, winning records, fair sportsmanship and good health. The award champions safety and recognizes secondary schools that provide safe environments for student athletes. The award reinforces the importance of providing the best level of care, injury prevention and treatment. “We at Kingsford High School are extremely pleased to have this partnership with the Dickinson County Healthcare System and rehabilitation services to provide the highest quality proactive education, athletic training and treatment of our student athletes,” said Kingsford High School principal Lyle Smithson. 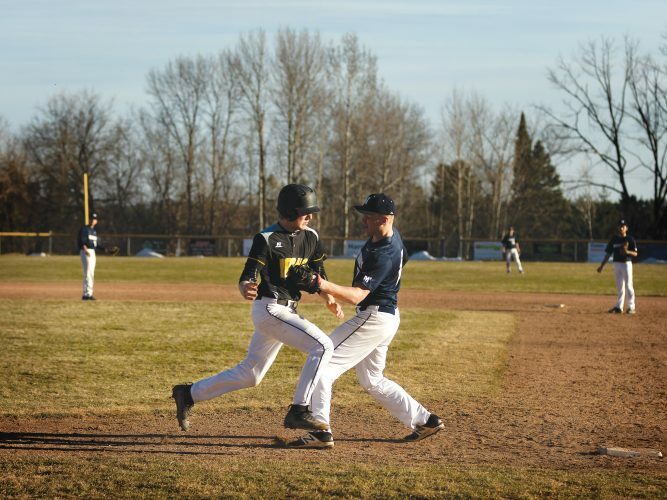 Funding for this award was provided by the Great Lakes Athletic Trainers Association.